This post is really late, which is frustrating, because I read this section a fortnight ago and had the questions all ready to go until fates conspired to stop me finishing the post. Ah well. Week 8: June 28, Chapters 64-73, Hosted by Lynn at Lynn’s Book Blog. You can find the read-along schedule HERE, and anyone and everyone is welcome to join in. 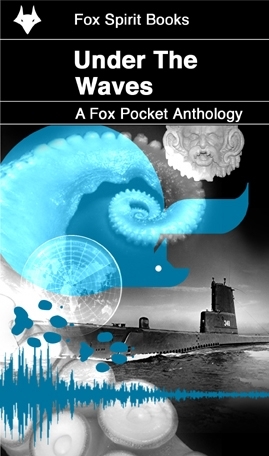 There’s also a Goodreads group for SF/F read alongs. Follow below the cut for a spoiler-y discussion of our adventures along the long road ahead. It’s Writing Wednesday! Or it was, but it’s Thursday now, because but anyway… it’s my weekly update about reading, writing, and all the stuff I’m doing where I should be writing. July means it’s CAMP NANOWRIMO, a month-long challenge to write a ton of words. June was supposed to be my month off after finishing the never-ending edit, though I got bored after about five days of my break and went back to work. As you do. 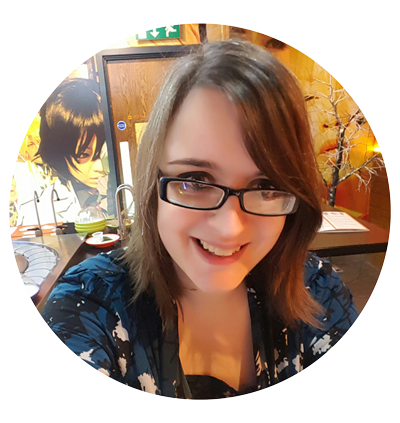 So, I started a new edit, plotted out my #CampNaNoWriMo project, and dabbled in game (adventure game/visual novel) development… which is super fun, and definitely something I want to work with more over the coming years. I’m careful not to let it distract from my writing WIPs though, which need to remain the focus. Also, I drew this demon dude on the right, stretching out some rusty art muscles. I’ve just received some amazing beta feedback for ALL THE BROKEN THINGS, so I’m looking forward to implementing all that this month and then sending it out to the next round of betas. I’m also working on a brand new draft of DIVIDE THE SKY, which is a lot of fun, and gives me something to look forward to once the heavier editing is done. This months goal is to write 40,000 words. Going to be a fun month! 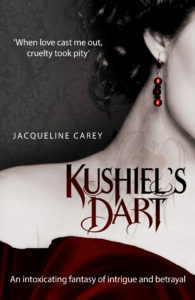 Still adoring KUSHIEL’S DART, and nearly at the end of that now. This month I’ve got to finish KUSHIEL’S DART, finish a medium-sized beta read for a friend, and start and finish a full novel beta read for another friend. Super super super busy, oh man. Miss Cole started up a TBR Pile Decimation Challenge, which I’m hoping to keep doing through the months — because my to-read pile is, um, probably going to take a couple of years to get through. I wish I was joking. 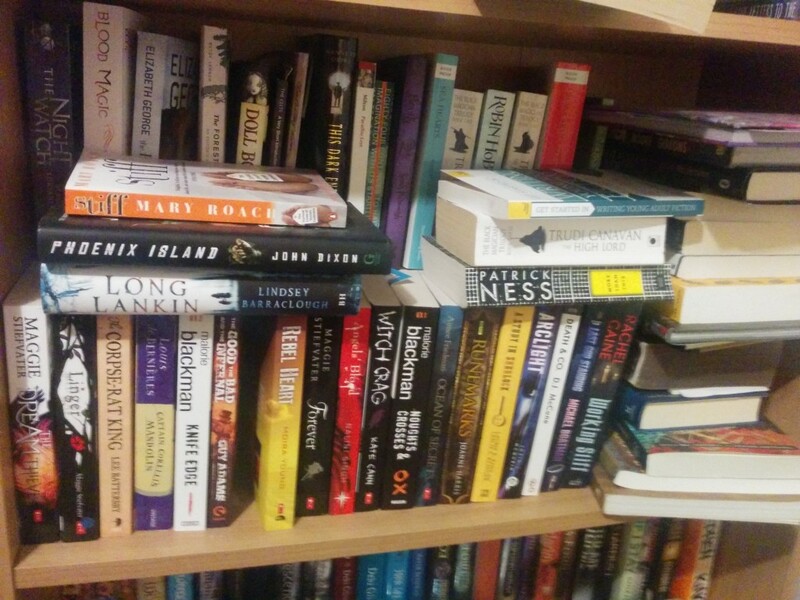 That’s right, there’s a mostly-hidden back row of paperbacks stacked two high. — As many library books as I can. — And then the massive Avatar comic and BLOOD RED ROAD paperback. My latest adventures in game programming have been a lot of fun — they’ve been a good way to learn how to slim down my stories even more, and make the more confusing elements clear for anyone reading. It’s definitely something I hope to keep doing on the side, especially because it ties in nicely with the skills I need for the day job. 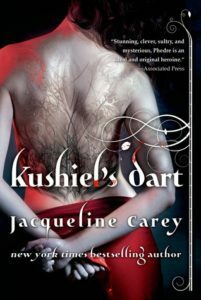 It’s time for another week of the KUSHIEL’S DART read-along! Week 7 has us hitting the road with Tsingano travellers. Week 7: June 21, Chapters 55-63, is hosted by Dolce Bellezza at Dolce Bellezza. You can find the read-along schedule HERE, and anyone and everyone is welcome to join in. There’s also a Goodreads group for SF/F read alongs. It’s time for another week of the KUSHIEL’S DART read-along! Week 6 is an exciting adventure through the snowy Hinterlands. Week 6: June 14, Chapters 46-54 is hosted by Grace at Books Without Any Pictures. You can find the read-along schedule HERE, and anyone and everyone is welcome to join in. There’s also a Goodreads group for SF/F read alongs. Follow below the cut for a spoiler-y discussion of our adventures across the historical counterparts of Germany, Poland, Austria, and the Czech Republic. With wolves and bears, oh my!